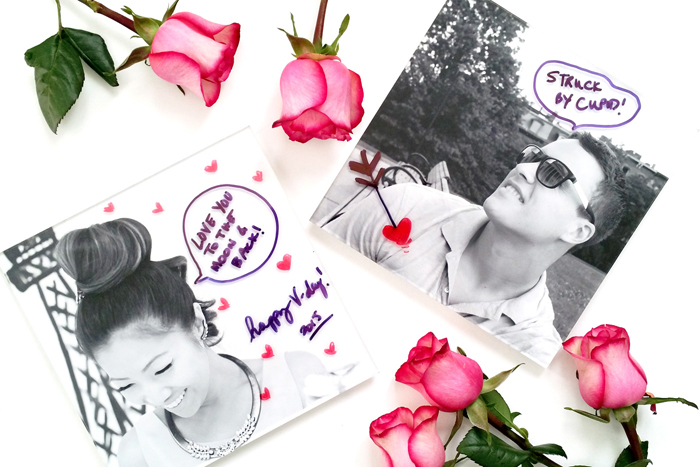 With Valentine’s Day just two days away, I decided to get crafty and surprise the mister with a couple of sweet and thoughtful DIY projects with my friends at BLACKS. Bonus, they only require a couple of markers and your favourite photos! I’m also so thrilled to be added to the BLACKS Bloggers Team this year. I’m working alongside with such a fabulous group of creative bloggers! Make sure to visit the BLACKS Inspiration Page to get plenty of ideas on photography tips, DIY projects, and more! 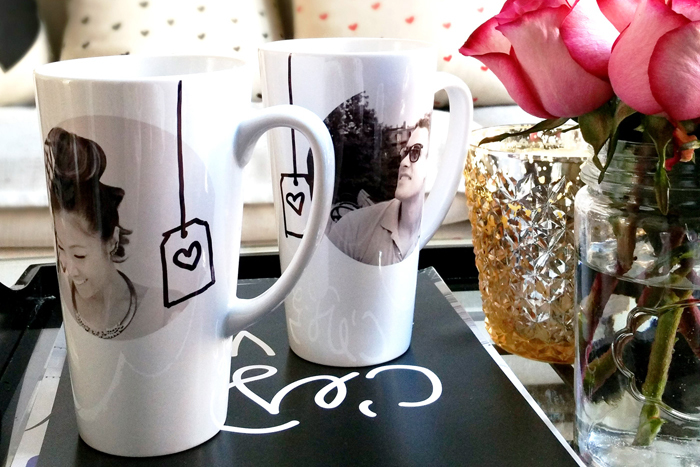 Be sure to visit my DIY post to see the full tutorial on how to create these awesome Valentine’s DIYs! Seeing that we are getting hit with some frigid temperatures in Toronto this weekend, these Latte Mugs are going to come in handy for a cozy Valentine’s night in!